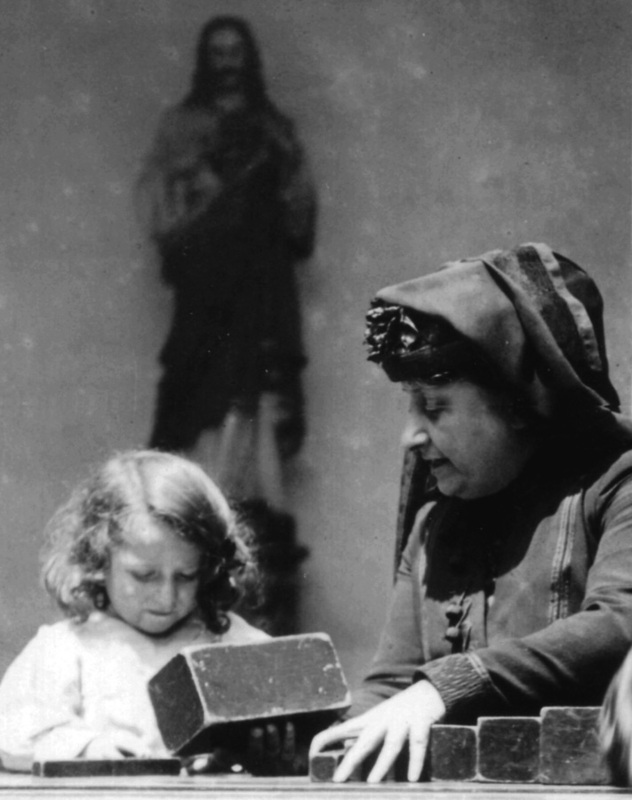 In the first decade of the twentieth century in Rome Dr Maria Montessori initiated an experiment in pedagogy for children of the urban poor. This ‘experiment’ was so successful it very quickly became world famous, and, a century later, continues to be implemented in schools around the world for children of all backgrounds and cultures. The spread of Montessori ideas and methods, however, has not been even or steady. As so often happens to ‘big ideas’, acceptance and implementation of the Montessori method has waxed and waned from decade to decade and from country to country, buffeted by the upheavals of history. Australian educators travelled by ship to the other side of the world to attend the first training courses held by Dr Montessori in Rome on the eve of World War 1. It was the end of the fin de siècle period in which new understandings about the natural, psychological and social world had overturned the certainties of the Victorian era. This new world demanded new approaches to education. Australia was an emerging nation, open to international trends, and these educators were determined to contribute to the nation-building project by providing Australian children with the best ‘new’ education available. 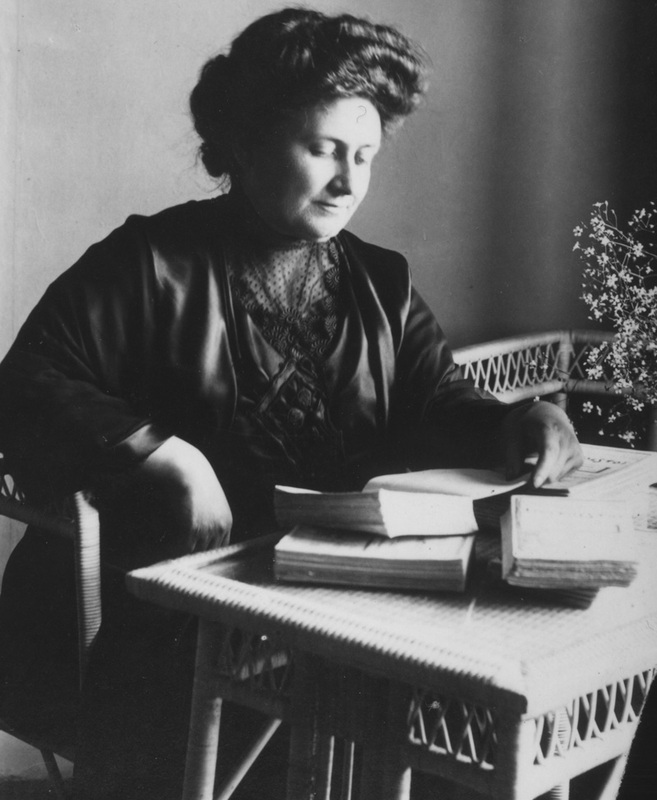 In Australia, as elsewhere in the world, world wars, economic depression and social change in the decades that followed contributed to the mixed fortunes of the Montessori method. As the twenty-first century enters its second decade, however, a century after Montessori classrooms first appeared in Australia, Montessori is both a well-established sector in the Australian education landscape, with a recognised national curriculum of its own, and a dynamic and influential player in the international Montessori movement. This book proposes to chronicle the history of the Montessori movement in Australia. An understanding of this history would not be complete without some insight into the genesis of Dr Montessori’s ‘experiment’, with its foundation in early modern Europe of the eighteenth century and its conception and development throughout Montessori’s own extraordinary life. The book also aims to chart the Montessori story in Australia against the backdrop of Australian social history since Federation.